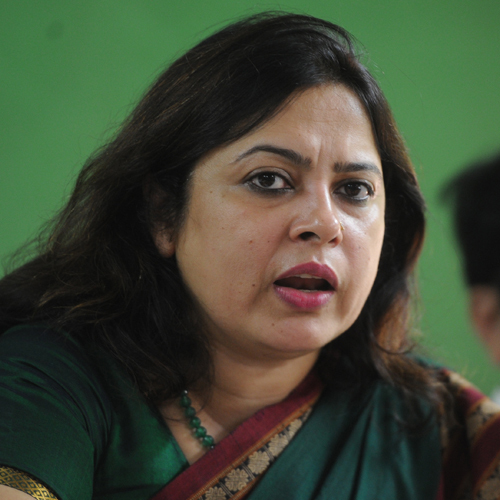 Baisakhi Greetings To All Our Readers. 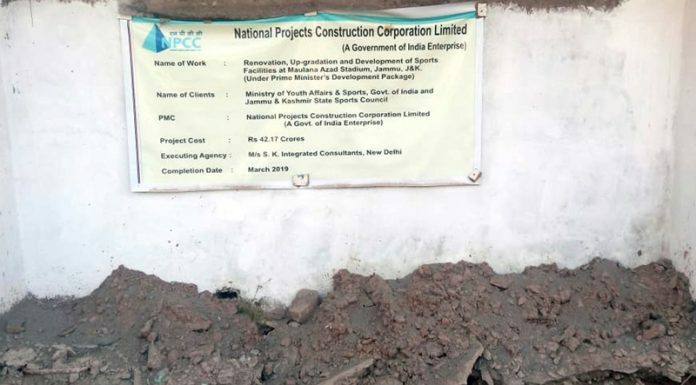 A banner depicting information about MA Stadium Up-gradation Project fixed on under construction structure near office of J&K State Sports Council. 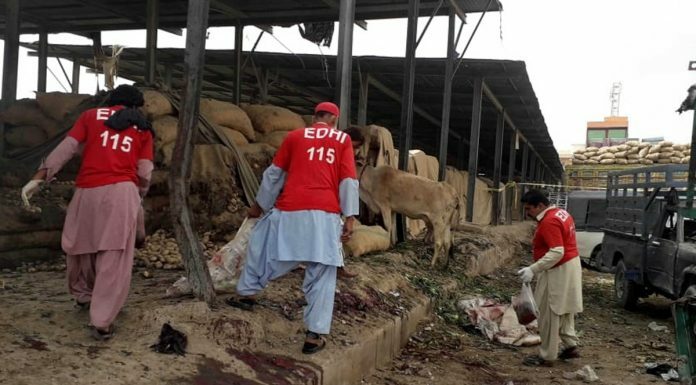 Rescuers inspecting the blast site in Quetta on Friday. 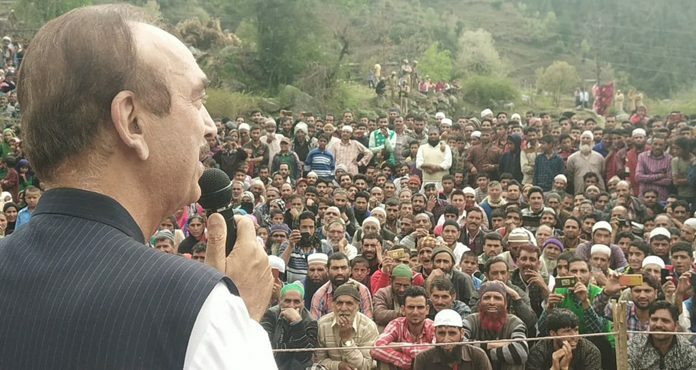 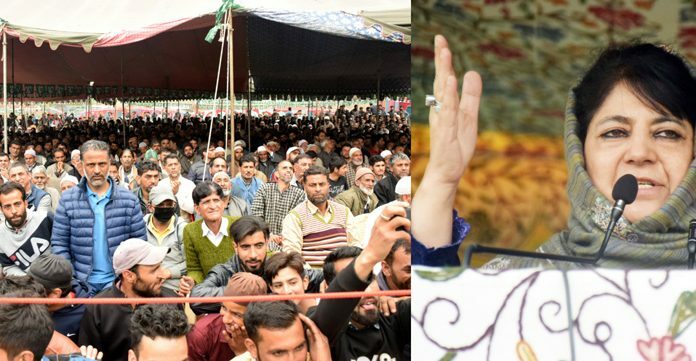 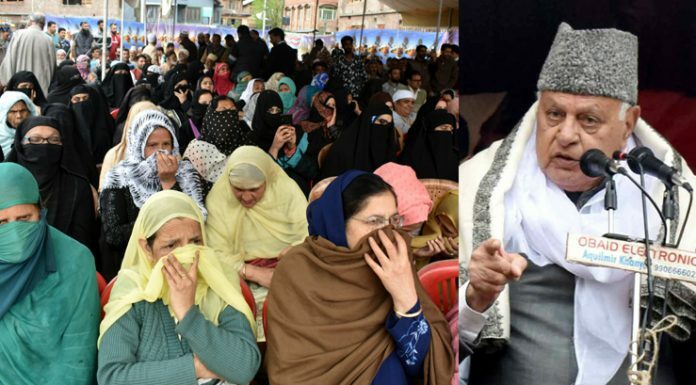 Senior Congress leader Ghulam Nabi Azad addressing an election rally at Latti in Udhampur district on Friday. 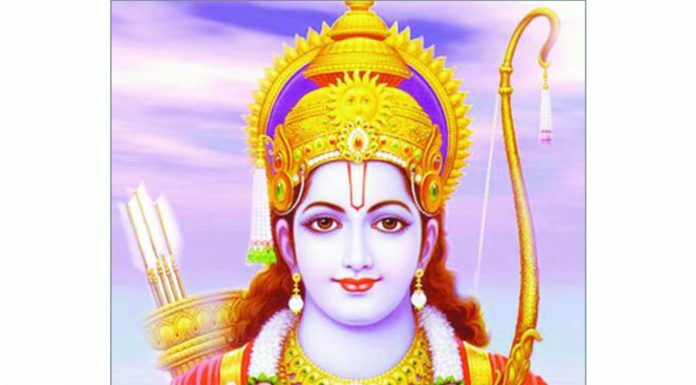 Ramnavmi Greetings To All Our Readers.